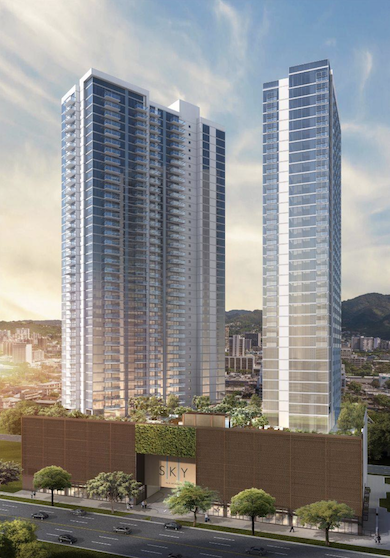 Waiea is Ward Village’s very first condo project here in Honolulu and is one of the most luxurious buildings in the state. Built on the "first row" fronting Ala Moana Beach Park and Kewalo Harbor, Waiea features stunning unobstructed views of Diamond Head and the Pacific Ocean. Designed by world-famous architect James Cheng, Waiea means “water of life” and has a beautiful glass facade that resembles a waterfall. The building is composed of only 174 residences, including 10 townhomes, 12 penthouses, and two breathtaking grand penthouses. 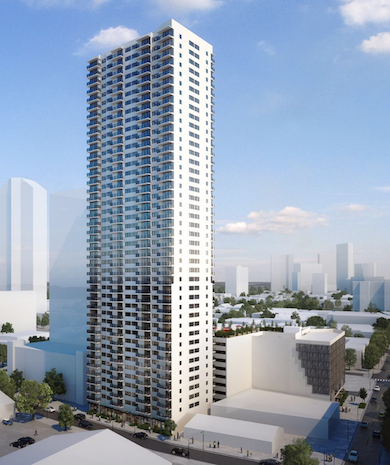 Located in the "first row" of Ward Village, Waiea is within walking distance to Whole Foods Market, Ala Moana Beach Park, and directly across the street from Kewalo Harbor. Ala Moana Shopping Center is a five to ten minute walk with Honolulu International Airport a quick 15 minute drive away. Life in Ward Village is all about walkability with wide sidewalks and shaded treelined streets. There truly is no other neighborhood quite like Ward Village anywhere in Honolulu, or the world! The amenities in the building will be second to none. BBQ cabanas, children’s play area, hot tub, infinity pool, poolside cabanas, deluxe fitness center, yoga room, locker rooms with steam, sauna, and treatment rooms, indoor golf simulator, dog park, theater and performance room, chef’s kitchen, private dining room, quiet lounge and sunset bar. With the beach across the street and amazing hikes and waterfalls nearby, there is really nothing else in the world that you need. Our Waiea Condo Market Report is the perfect tool if you're thinking about buying or selling in Waiea. 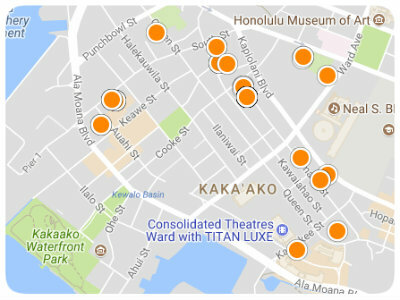 There is a comprehensive list of all active, in-escrow and sold properties in Waiea during the past six months. If you're looking to keep tabs on this building over a period of time sign up to receive our market reports on a monthly basis.